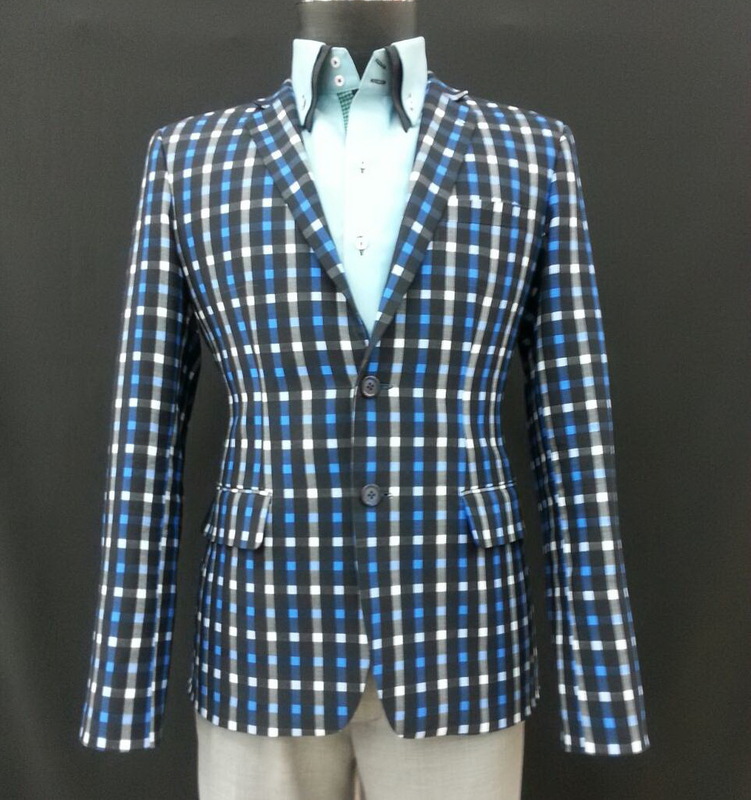 Owned and operated by a member of the family that created Unique Tailor in 2002, gives assurance to our elite clients that their experience with us will flow smoothly and produce the most beautiful custom made clothing. 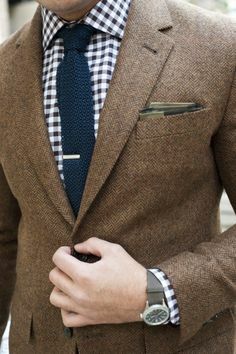 Recommending to Unique Tailor by introducing a new customer, then you are right into our Reffarral program. 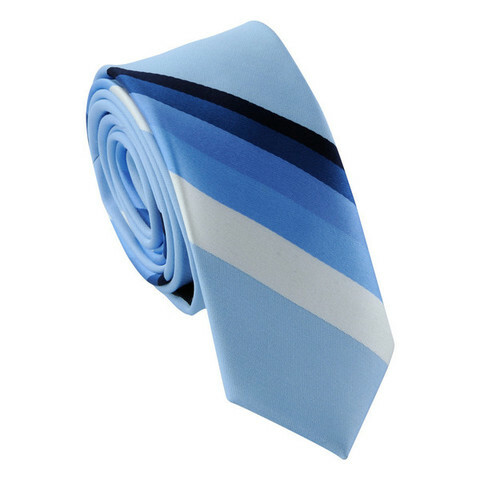 Depending on the sales you will definitely be getting is, money or free suits and shirts, it is upon your desire whether you want cash or suits and shirts. 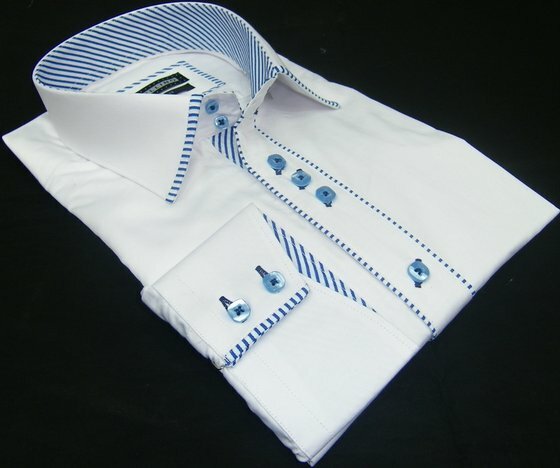 Please come and check it out, you will get a very good designer shirt for very reasonable price. Unique Tailor is a bespoke tailoring service for men and women. 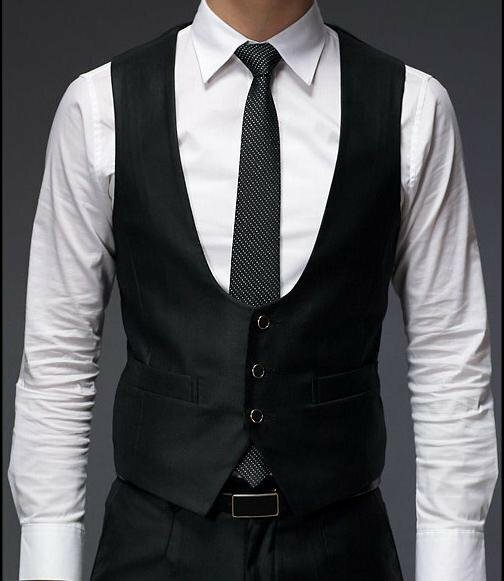 We offer high quality tailored formal wear to the individual at competitive prices, and exceptional quality. Unique Tailor, located in Bangkok, offers the highest quality of bespoke tailoring available with over decade of experience in the industry. Our reseller program is available to you no matter what country and city you are based in around the world. We can cater to orders for as many customers you can provide with no minimum or maximum. 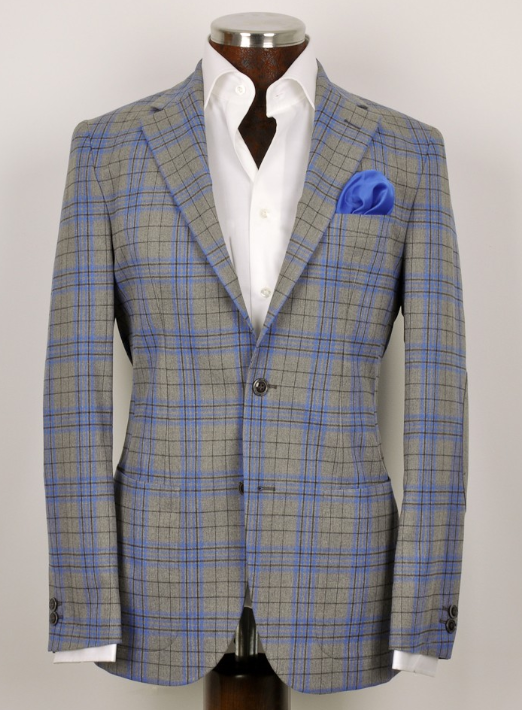 Also it allows you to set up your own tailoring service, either using your own brand name or ours. 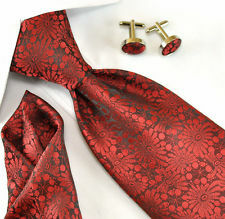 Copyright © Unique Tailors - customize your unique style. All rights reserved.